surprise and mix & match your L.O.L. 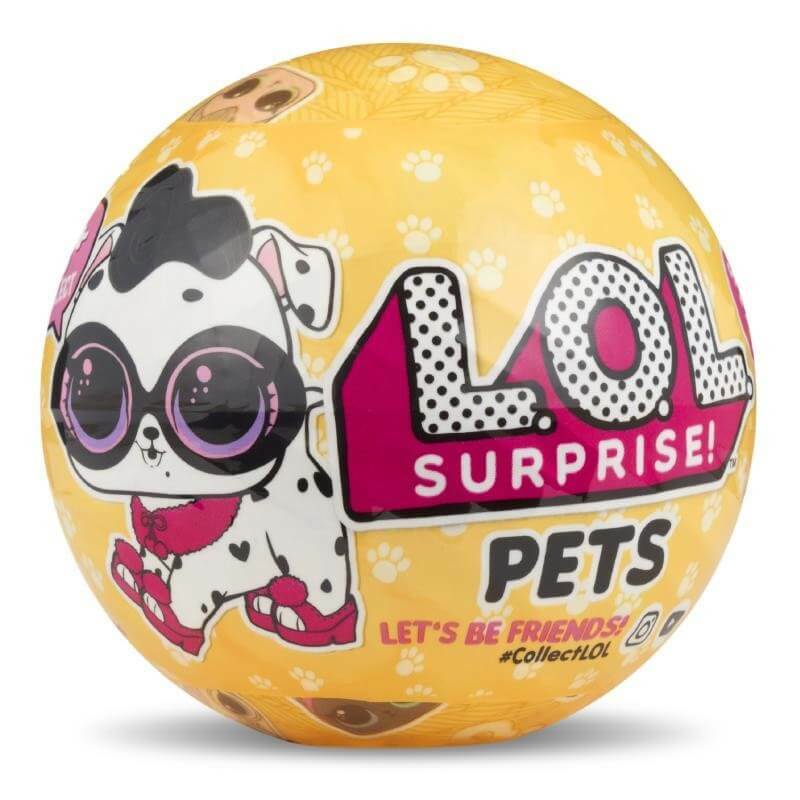 Surprise Pets accessories with your L.O.L. 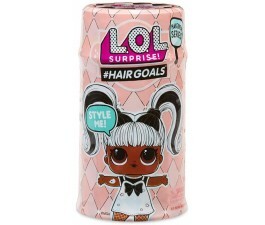 Surprise Tots and L.O.L. Surprise Lil Sisters! hang out and bath playset. Price is for single item. Multiple items shown. Each sold separately. Subject to availability. Colours and styles may vary from time to time. Please note: If purchased online, orders will be picked at random.